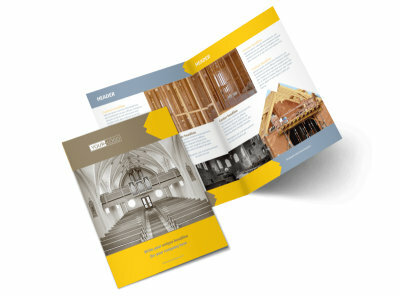 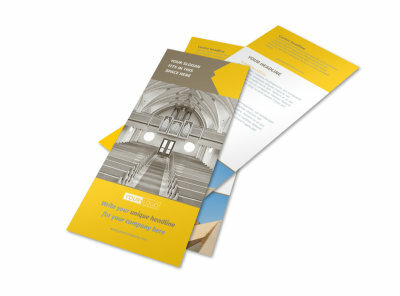 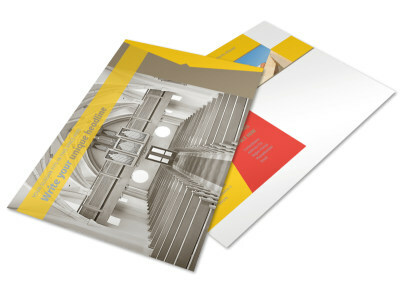 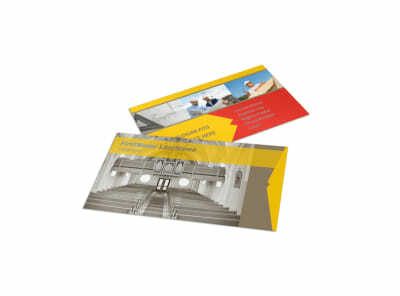 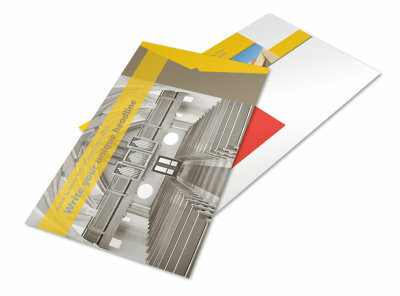 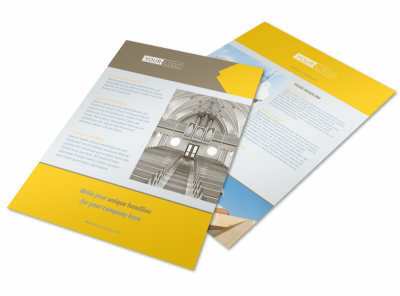 Customize our Church Construction Flyer Template and more! 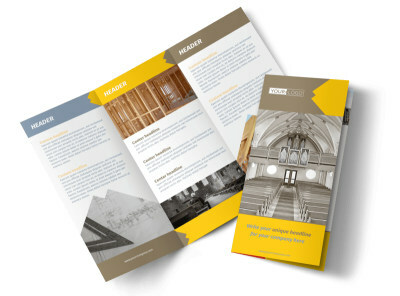 Keep your flock up to date on construction and expansion projects with church construction flyers customized with the 411. 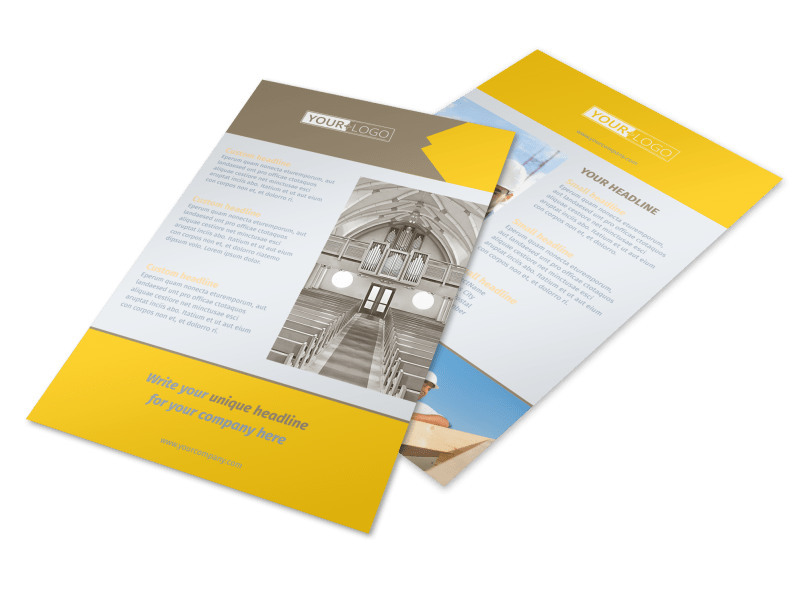 Use our customer-centric online editor to add high-res images, illustrations of planned construction, and text describing your efforts. 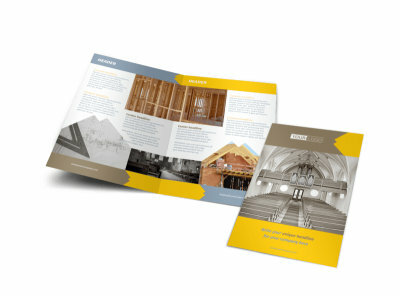 We can print your flyers out for a professional finish, or you can print them yourself using your own equipment for faster service.